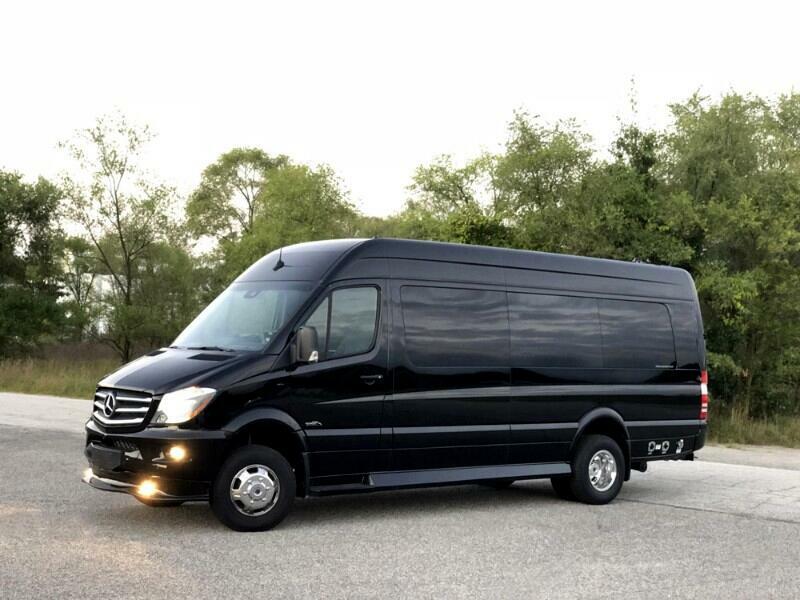 Brand New 2020 Model Mercedes-Benz Sprinter 3500 4x4 Day Cruiser by Midwest Automotive Designs. Full factory warranty. Message: Thought you might be interested in this 2020 Mercedes-Benz Sprinter Vans.